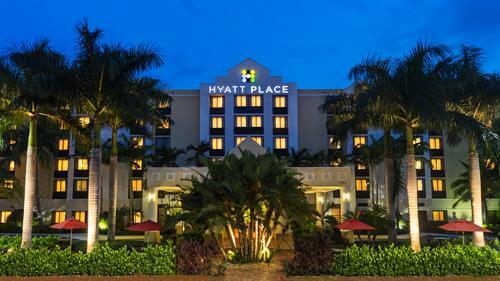 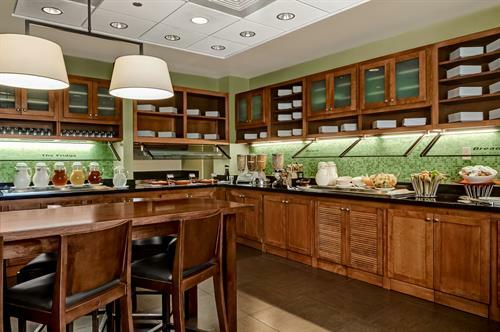 The Hyatt Place Ft. Lauderdale 17th St. Convention Center is the ideal choice for multi-taskers on the go, business travelers, and couples visiting for vacation. 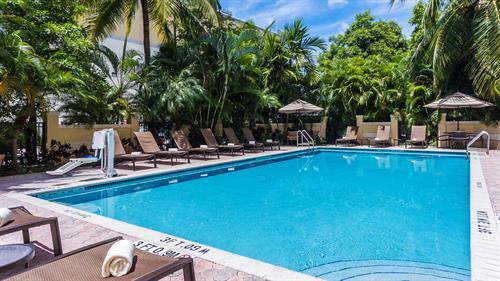 When you're looking for a pre or post cruise stay, our casually chic hotel in Ft. Lauderdale is only half a mile to Port Everglades Cruise Port and three miles from the Fort Lauderdale/Hollywood International Airport. 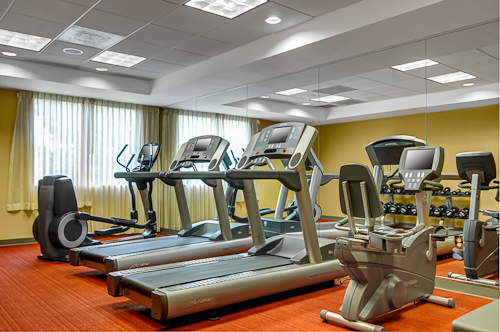 For your convenience, we offer a fee based shuttle service to both destinations. 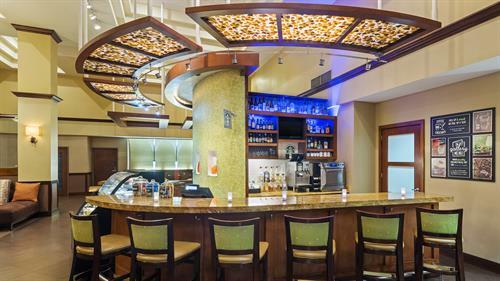 • 24 Hour Comfort: Convenient market offering snacks, drinks, full bar, and free breakfast offered for World of Hyatt members. 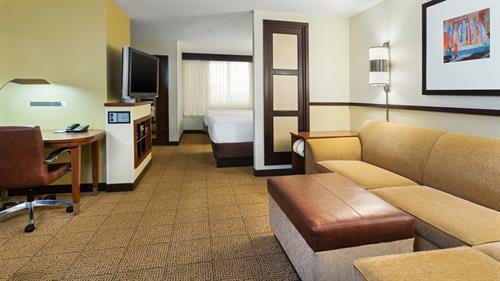 • Comfy rooms with a Cozy Corner: Our hotel rooms feature bright spaces with separate living and sleeping area, as well as our Cozy Corner sectional sleeper sofa in every room.